ideas42’s network of academic affiliates represent some of the world’s foremost experts in behavioral science. 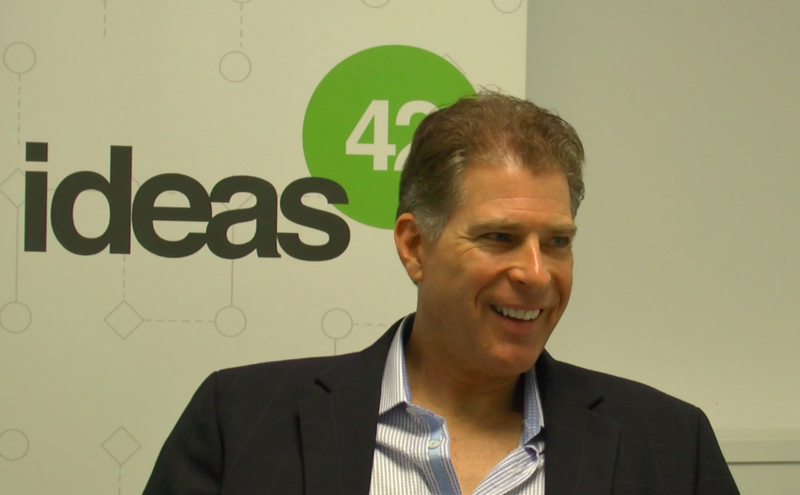 With the ideas42 Affiliate Series, we invite them to share their insights and what inspires their exploration into human behavior. Our New York office recently had the pleasure of hosting Heather Schofield– our newest Affiliate an assistant professor in the Department of … Read more. ideas42’s network of academic affiliates represent some of the world’s foremost experts in behavioral science. With the ideas42 Affiliate Series, we invite them to share their insights and what inspires their exploration into human behavior. Our New York office recently had the pleasure of hosting Paul Zak– our newest Affiliate and founding Director of the Center … Read more. ideas42’s network of academic affiliates represent some of the world’s foremost experts in behavioral science. With the ideas42 Affiliate Series, we invite them to share their insights and what inspires their exploration into human behavior. 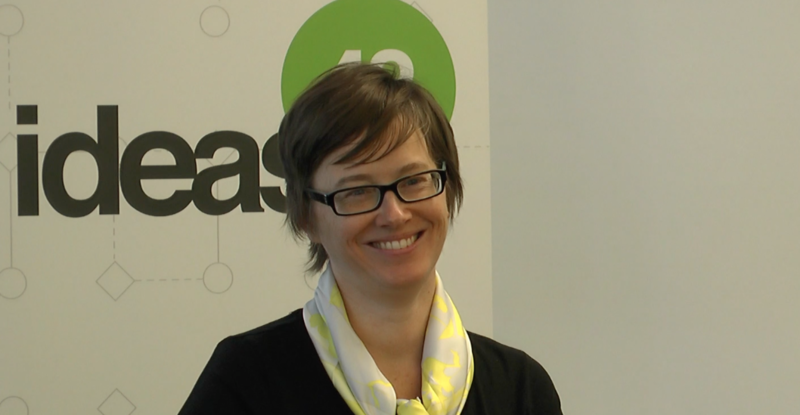 Our New York office recently had the pleasure of hosting Alison Buttenheim – our newest Affiliate and Assistant Professor at the University … Read more. It’s now 2 weeks into the new year, and chances are most of us have spent the first several days of 2016 diligently working to keep our New Year’s resolutions. Once again, we’ve dragged ourselves to the over-crowded gym after work, we’ve braved the long lines at grocery stores to fill our carts with healthy … Read more. ideas42’s network of academic affiliates represent some of the world’s foremost experts in behavioral science. 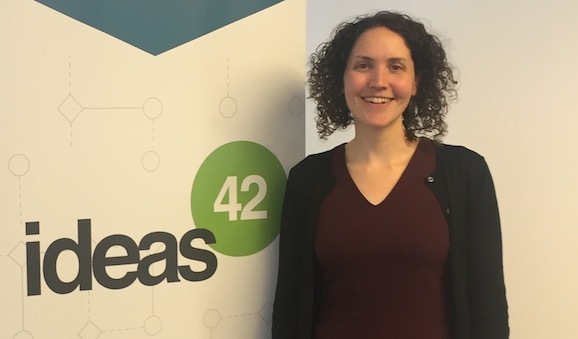 With the ideas42 Affiliate Series, we invite them to share their insights and what inspires their exploration into human behavior. 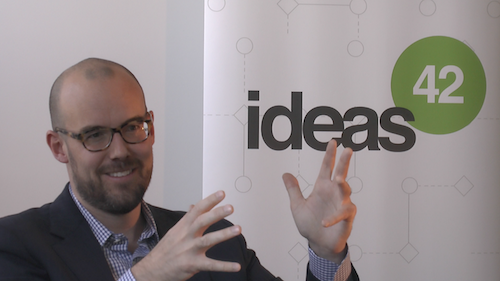 We recently invited Mike Norton of Harvard Business School to visit our New York office. He gave our team a fascinating talk … Read more. This post, written by ideas42 affiliate Ben Castleman, originally appeared on The Brown Center Chalkboard blog at Brookings.edu It goes without saying that mobile technology and smartphones have transformed our lives. Tasks that, not so many years ago, mainly happened in person or on paper now take place in the palm of our hands. Day … Read more. ideas42’s network of academic affiliates represent some of the world’s foremost experts in behavioral science. With the ideas42 Affiliate Series, we invite them to share their insights and what inspires their exploration into human behavior. 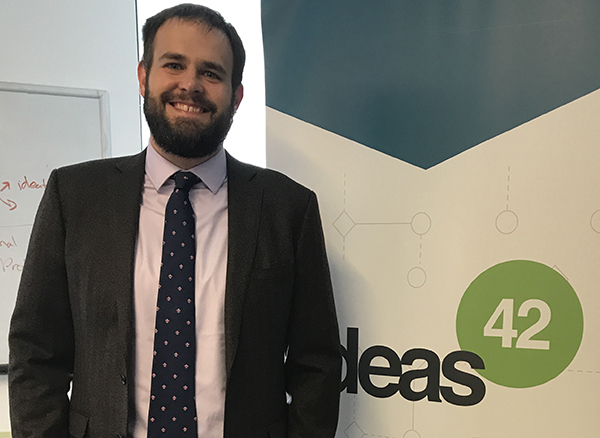 Our third interview brought one of ideas42’s newest affiliates, Adam S. Levine of Cornell University, to our New York office. Adam’s research … Read more. ideas42’s network of academic affiliates represent some of the world’s foremost experts in behavioral science. With the ideas42 Affiliate Series, we invite them to share their insights and what inspires their exploration into human behavior. 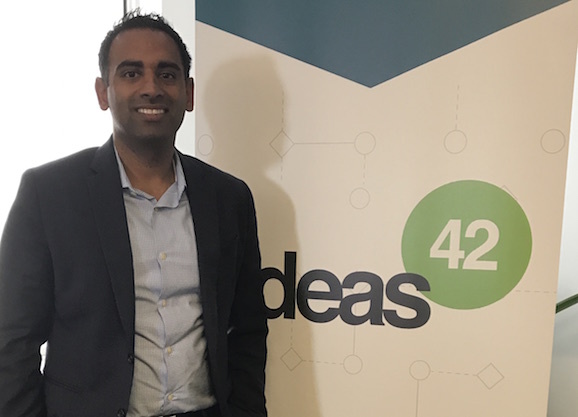 For the second interview of the ideas42 Affiliate Series, we recently invited Anandi Mani to visit our New York office to give … Read more.